Saving, future planning to be specific is a uniquely humane aspect. We flaunt this skill gloriously while saving/controlling our money expenses viz. budgeting. But budgeting is a tad bit time consuming, plus people nowadays have a knack to do everything on their smartphones. So in compliance to these costumers’s yearning, we have budgeting apps. Wally is a well-known budgeting app among the mass and it is quite aesthetic. Wally lets you manually log your expenses and store pictures of receipts all within a well organized and beautiful virtual budget journal. Again give Wally access to your location and it will tag your current location when you log on your expense and giving you an extra detail. It also alerts when you have hit your saving goals or when you need to pay your bills. We most generally want to make a budget because we want to know how much we can spend. But your regular budget doesn’t alert you how much you can spend unless you take a look at it. That’s the benefit of having an app, it can remind you, and just like that Level Money will constantly (but not annoyingly) remind you and help you stick to the budget you made. You can have Level Money connect with your bank, and the app will detect your income, expense and analyze what you can spend. 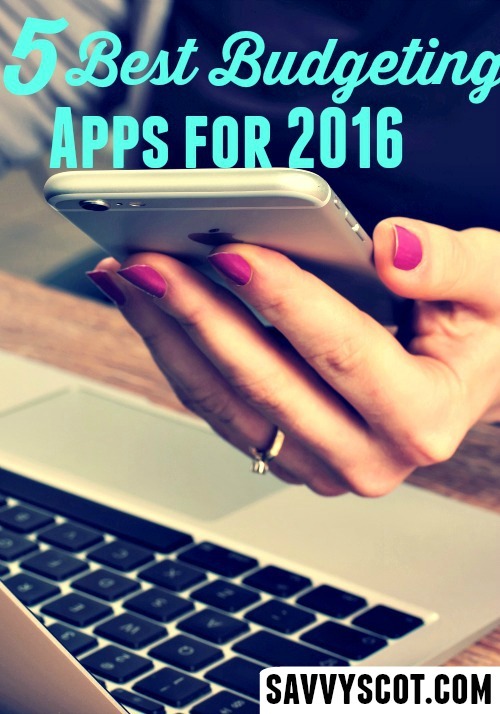 The apps pretty handy if you want to save up for a big purchase or pay the debt. Platform availability: Level Money is free on iPhone and Android. 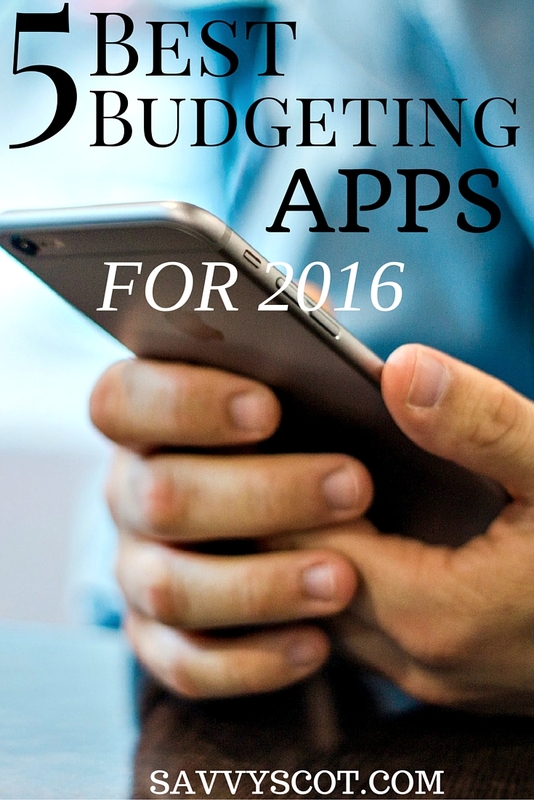 The GoodBudget app is basically an envelope budget for the digital age. Gone are the days when you would sit on the dinner table with your spouse to reconcile the budget of the month. GoodBudget synchronizes your budget with all your other devices, iPhone, Android alike so everyone knows where money is going. Platform availability: The app is available on iOS and Android as freeware but you can opt for a $24 subscription for 6 months. With the pro subscription, you get more envelopes, budget history, accounts, and devices. Why do we make a budget? Because we want to save! And why do we want to save? Because we want to spend it! – Ironical but true. With Unsplurge, you save with a motivation in mind like you have to buy that iPhone Gold edition. This idea to budgeting makes it all the more fun. You can log all your expenses on Unsplurge and you can get help from the community about tips and tricks to save up for that special something. Platform availability: The app is free and iOS only. We have saved the best for last. Mint is a widely known as the budgeting app that takes all the annoyance out of building a budget. After connecting your bank account and Mint together, you just sit back and relax as Mint uses your details to create your personalized budget. The team which brought us apps like TurboTax and Quicken are behind the Mint app, so you shouldn’t get worried as your data is not in wrong hands. Furthermore, steps are always taken to secure your account and information. As a further benefit, Mint will provide tips which will help you reduce the money you spend on bills. Platform availability: Mint is available on iOS and Android, and best of all, it’s free!